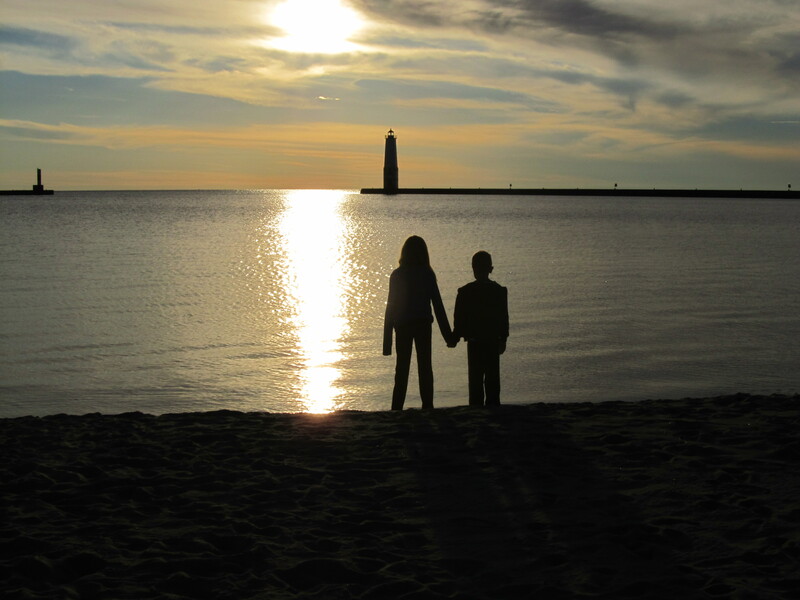 Crystal Mountain Resort in Michigan offers family fun year-round, including spectacular sunsets. You want a family vacation with white sand beaches, wildlife, culture, and great food? No need to travel the world. All of these things are available in what’s known to East and West coast residents as “fly over country” — the Midwest. And they’re all within driving distance of Chicago. 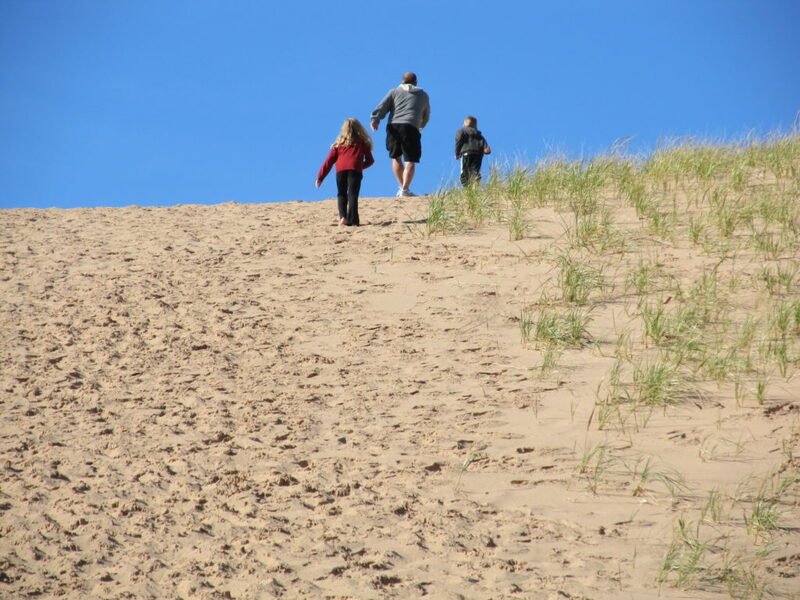 Climbing up the Sleeping Bear Dunes near Frankfort, Michigan. 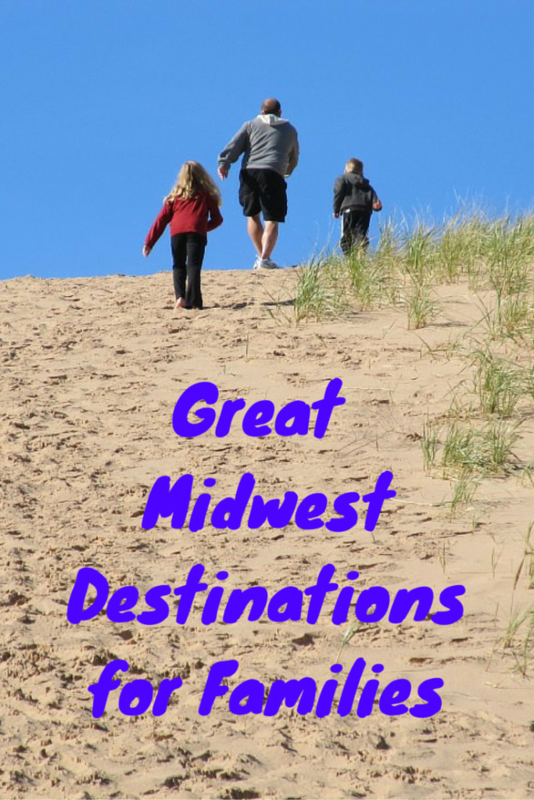 The Midwest is often overlooked as a family vacation spot, but it shouldn’t be. The region is loaded with excellent family vacation options. Whatever you want in a vacation, be it world-class museums in a bustling city or a quiet spot along peaceful lake, you’ll find it here. I remember thinking, “What are we going to do for 5 days in Rapid City, South Dakota?” But it wasn’t enough time to see everything this fun city had to offer. An excellent choice for a multi-generational family trip, we learned some history at Mt. 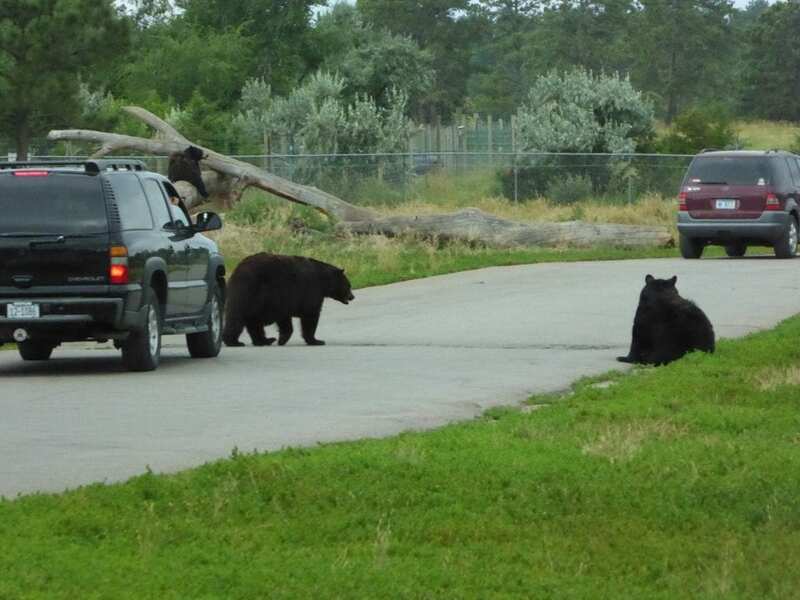 Rushmore and Crazy Horse Memorial, and then enjoyed the wildlife — watching the buffalo roam at Custer State Park, and visiting Bear Country USA, a cool drive-through zoo that includes an area to watch black bear cubs play. Of course, you have to make the obligatory stop at the country’s most famous roadside attraction, Wall Drug. 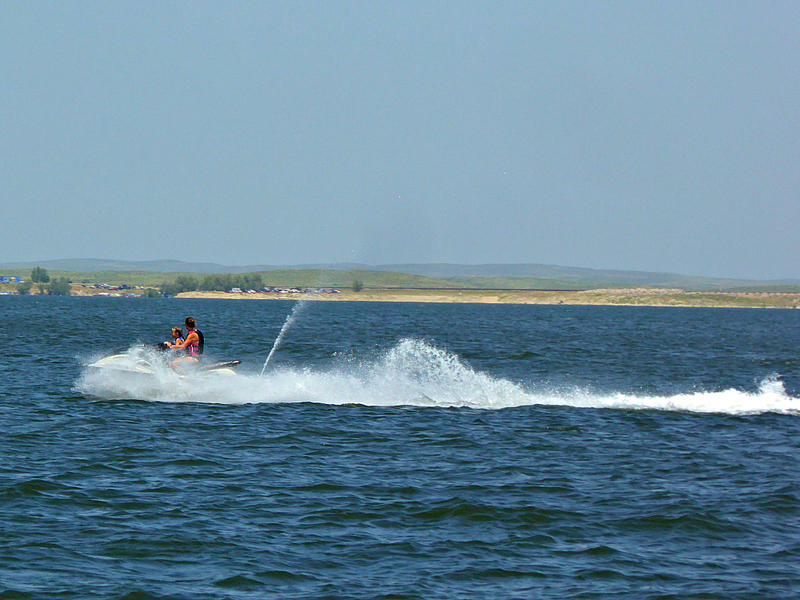 Bring your own or rent a boat or jet ski on your family friendly Lake McConaugh, Nebraksa, vacation. 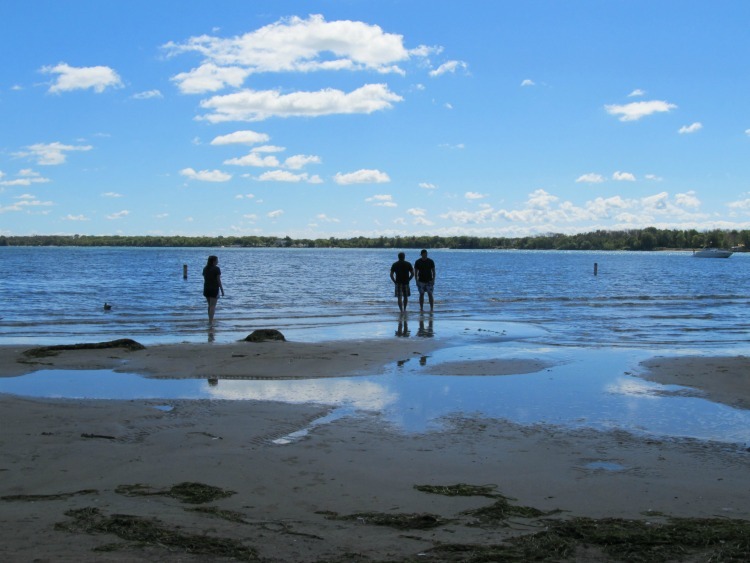 White sand beaches in … Nebraska? You betcha. They’re along Lake McConaughy (or “Lake Mac” as they call it). Rent boats, jet skis or try parasailing. There’s a lot to do nearby, including the Crescent Lake National Wildlife Refuge, the immense rolling hills and mixed grass prairie of SandHills Journey Scenic Byway, or follow the wagon tracks of pioneers at Windlass Hill at Ash Hollow State Park. 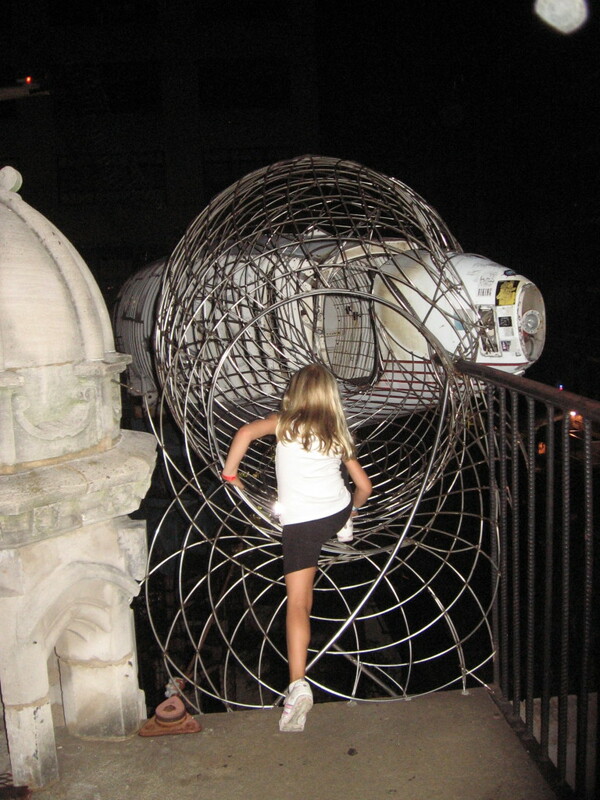 You can climb on just about everything in the City Museum in St. Louis. An underrated family destination, St. Louis is home to the coolest, funkiest, most creative museum I’ve ever seen, City Museum. There’s a school bus hanging over the edge of the roof, next to a ferris wheel, among other wild stuff – and you can climb into and onto everything. Little kids will love Magic House, a sprawling children’s museum, and the city’s terrific zoo. Baseball fans will want to tour Busch Stadium, where you can learn about the history of the St. Louis Cardinals before walking onto the field and sitting in the dugout. Just make sure you save time to try the frozen custard at Ted Drewes. Weather not cooperating? A 45-minute drive away is an excellent cave, in Onondaga Cave State Park. This city is known for its awesome barbecue, jazz music, and so many great museums. One popular Kansas City attraction is the College Basketball Experience, where you can shoot hoops, do play-by-play, and learn about the game’s history. In the nearby suburb of Overland Park, kids can see a 1900s turn-of-the-century farm, Deanna Rose Children’s Farmstead, with 200 animals and birds, a one-room schoolhouse, a dairy barn and more. This is where I’m spending my spring break – doing a little urban exploring with the kids. 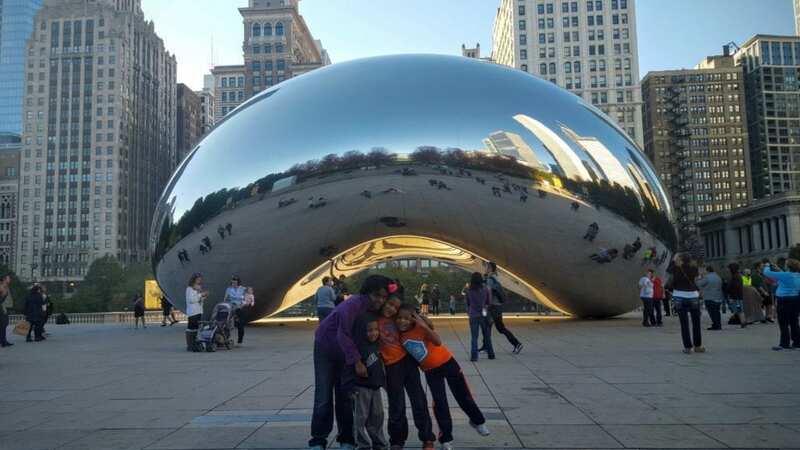 That includes the new For The Win arcade downtown, biking the new 606 path, wall climbing at downtown’s new Maggie Daley Park, and seeing the pop culture art exhibit at the Art Institute of Chicago. We’ll probably eat at Block 37, a new downtown mall that’s home to buzzed-about places like Gayle’s Best Ever Grilled Cheese, Magnolia Bakery, and the the upscale Latin food court, Latinicity. We might also try the new indoor skydiving place, iFly, or see a family-friendly production of “Schoolhouse Rock Live!” at the Apollo Theater. Conjunction junction, what’s your function? Crystal Mountain and Boyne Mountain are ski resorts, but even if there’s no snow on the ground, there is so much to do here – and they’re two places I highly recommend. We loved the ziplining, sand dune climbing, alpine slide riding, stunning sunsets, and cherry pie that’s so good, it’s been described as a religious experience. Where will you go for spring break this year? Share with us in the comment section below.